Here at Easter Seals we have a dedicated team of board members, staff and volunteers that share the vision and values of our community. They each bring a unique set of expertise and experience and though everyone has a different role, each person is committed to enabling abilities in our communities. We are guided by an amazing Board of Directors comprised of volunteers from across regions in BC & Yukon and include members from Lions Clubs and leaders in business and community. All members of the board bring extensive experience and are committed and passionate about giving back to their communities and helping families and children in need. We are also led by a Senior Leadership Team that shares the vision and values of the communities and people Easter Seals serves. 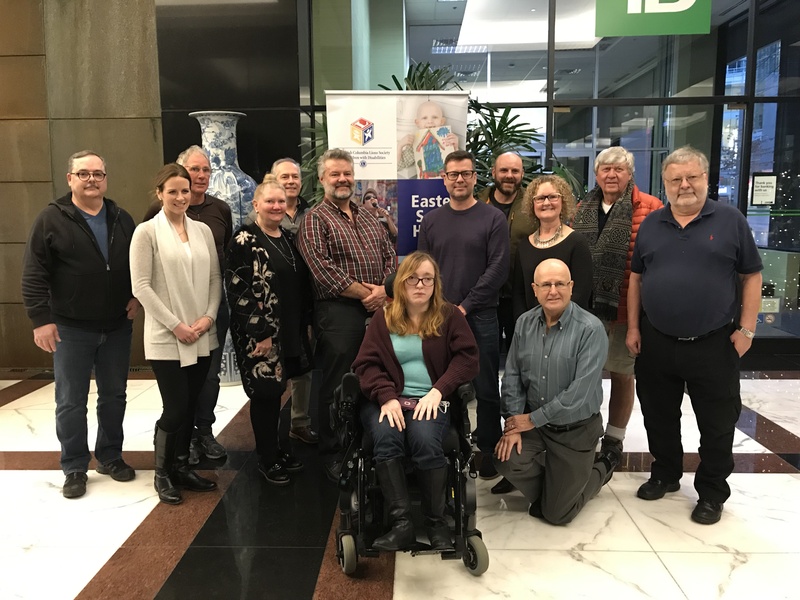 They have a passion for charitable work and leading communities across BC and Yukon to support and enable access for individuals with disabilities.